(CNN) - What would Stephen Colbert want in a Charleston, South Carolina, bowling alley? Votes for his sister, who is running for Congress. (CNN) - It’s the message of her fitness initiative: It doesn’t matter how you move, as long as you do. (CNN) - Mississippi House Speaker Philip Gunn has invited gunmakers such as Colt to relocate to his state from others including Connecticut, where firearms have been a controversial issue since a school shooting there last December left 20 students and six adults dead. 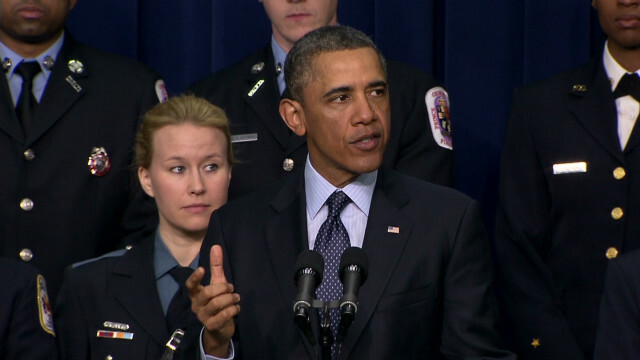 (CNN) - Washington firefighters who stood with President Barack Obama at a public appearance Tuesday are now under investigation by their department. 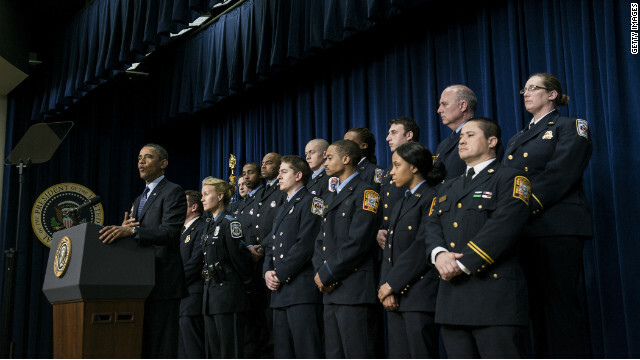 The firefighters joined the president at a news conference to illustrate the impact forced spending cuts would have on police officers, firefighters and other emergency responders. (CNN) - As Washington grapples with how to reduce the nation's deficit, Republicans are again pointing to the Keystone XL pipeline as a project that would boost the economy and ultimately make dents in paying off the federal debt. 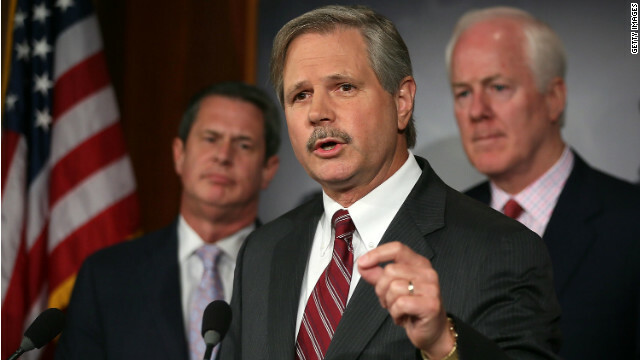 Republican Sen. John Hoeven of North Dakota called on President Obama to approve the full transnational pipeline that would bring oil from Canada's tar sands down to the Gulf of Mexico. (CNN) - In another plea for congressional action, President Barack Obama on Saturday warned of the pitfalls should a series of automatic, across-the-board spending cuts go into effect late next week.